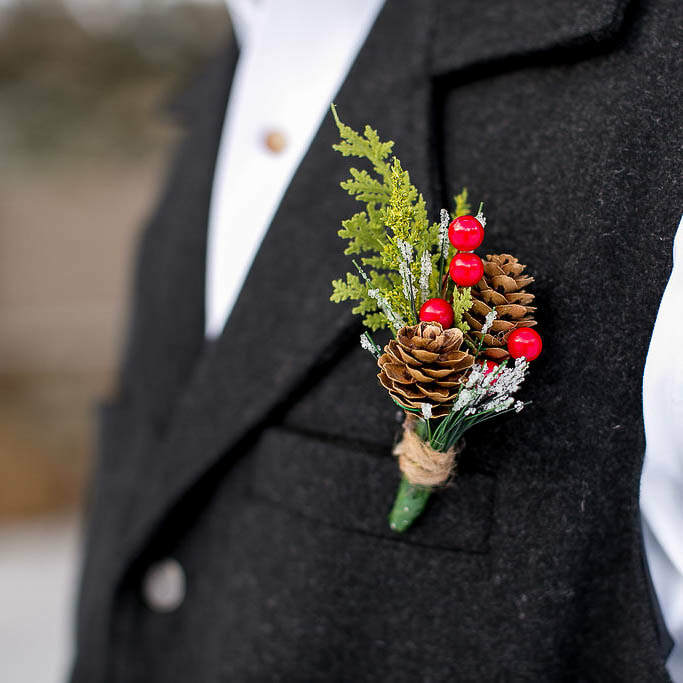 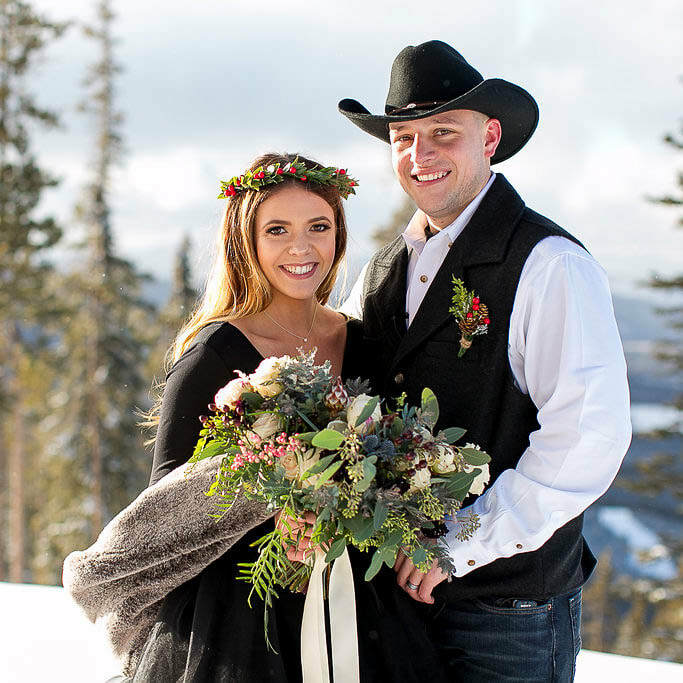 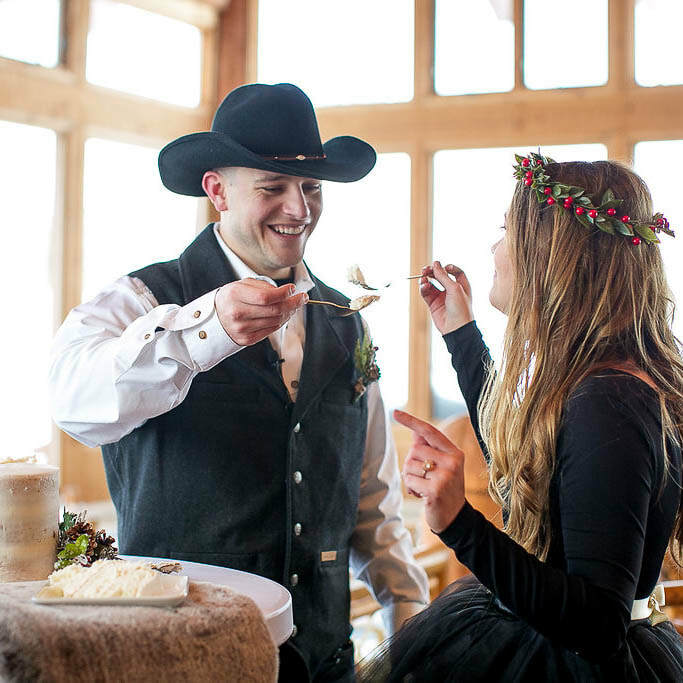 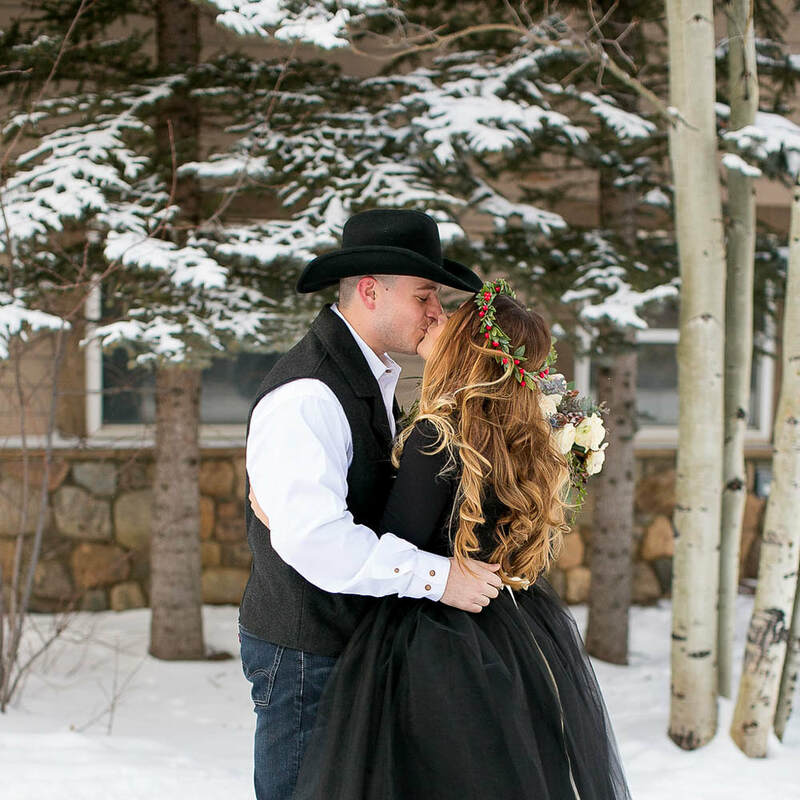 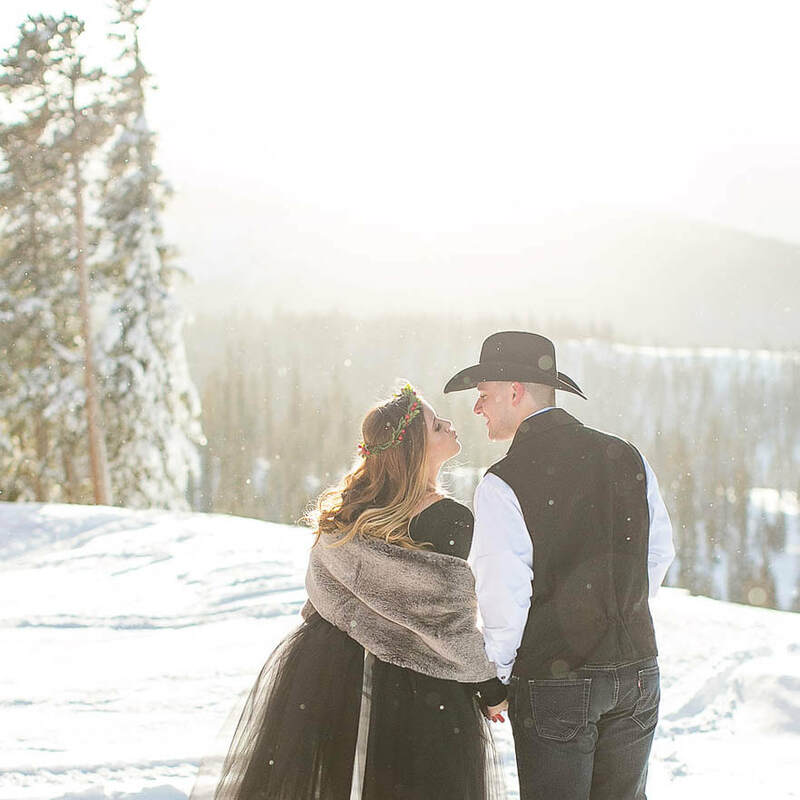 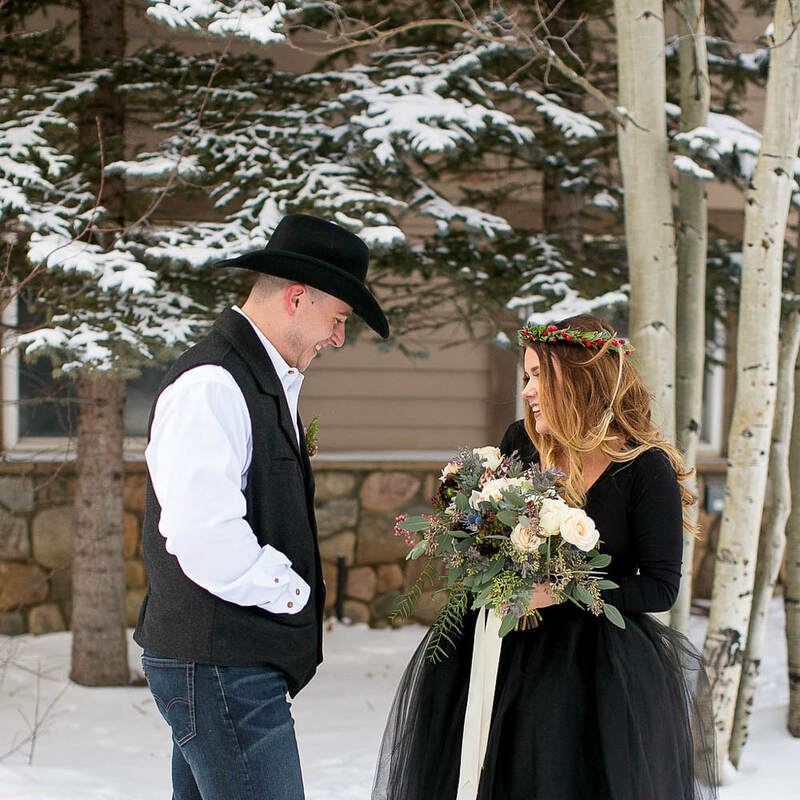 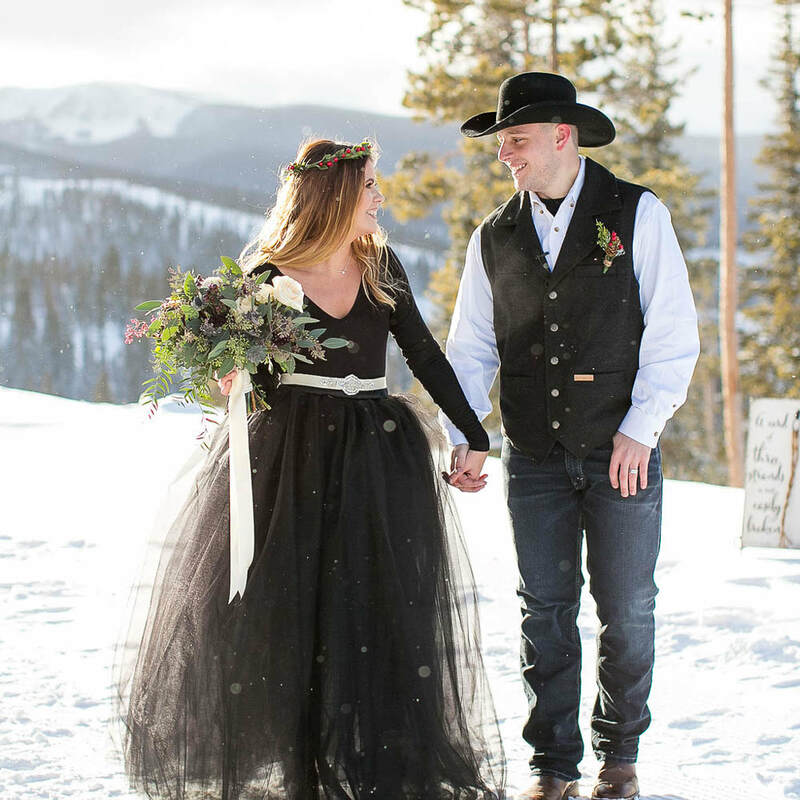 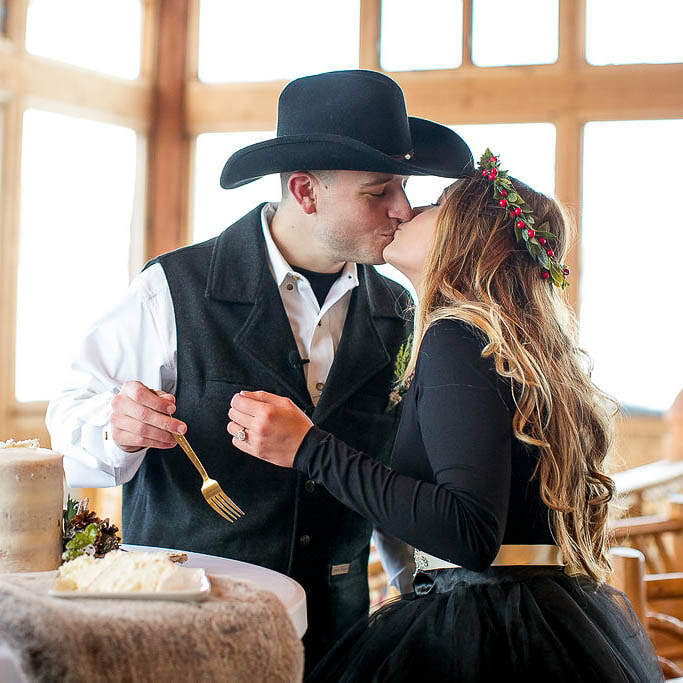 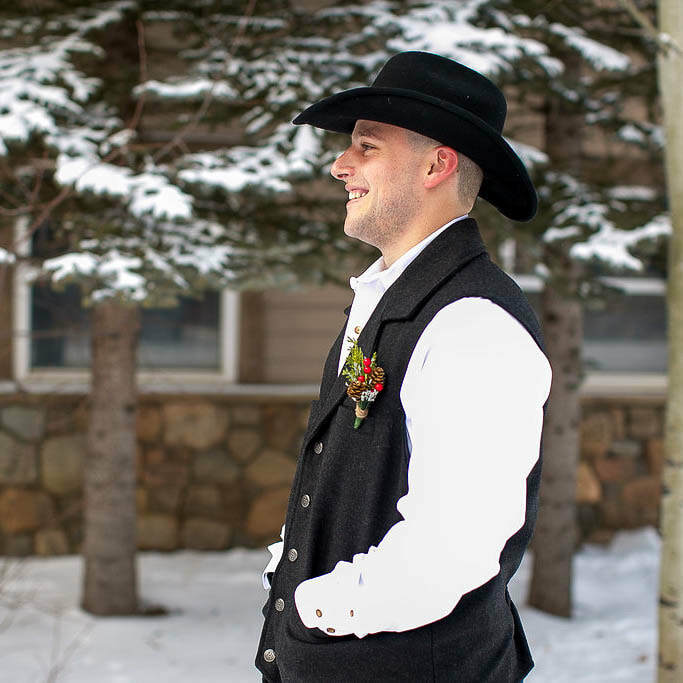 Brynn and Stephen came from Texas to the snowy mountains of Colorado for their destination elopement. 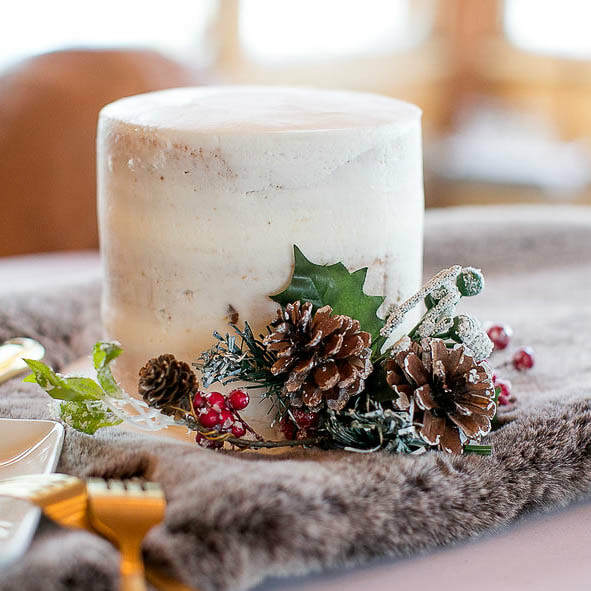 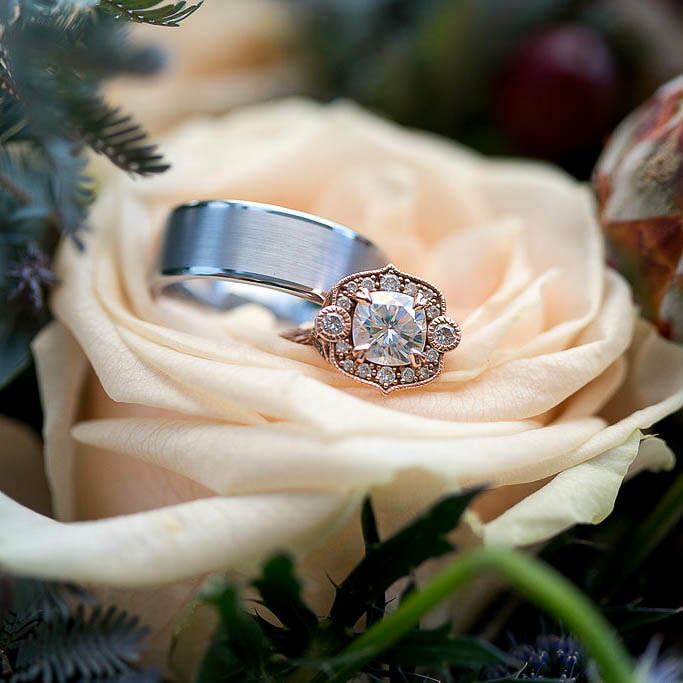 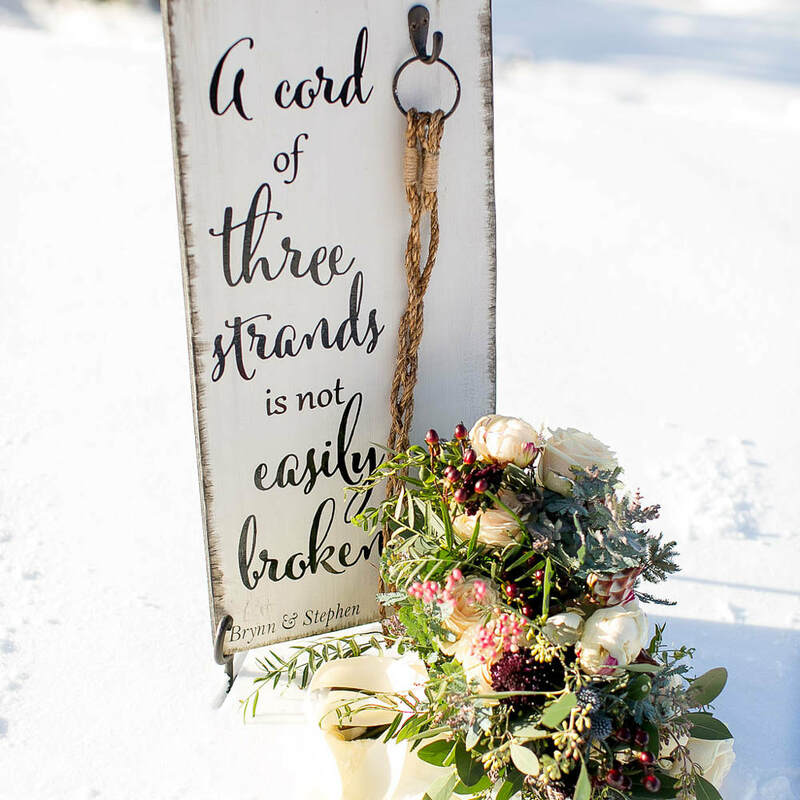 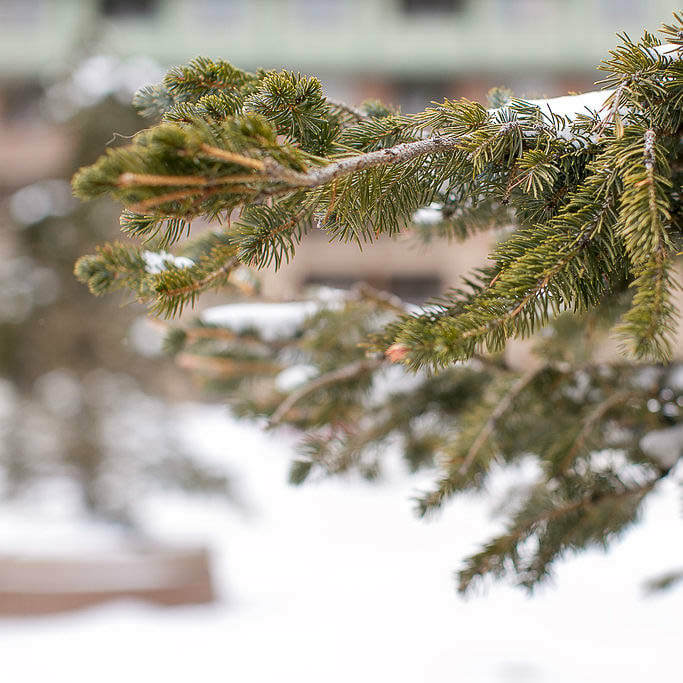 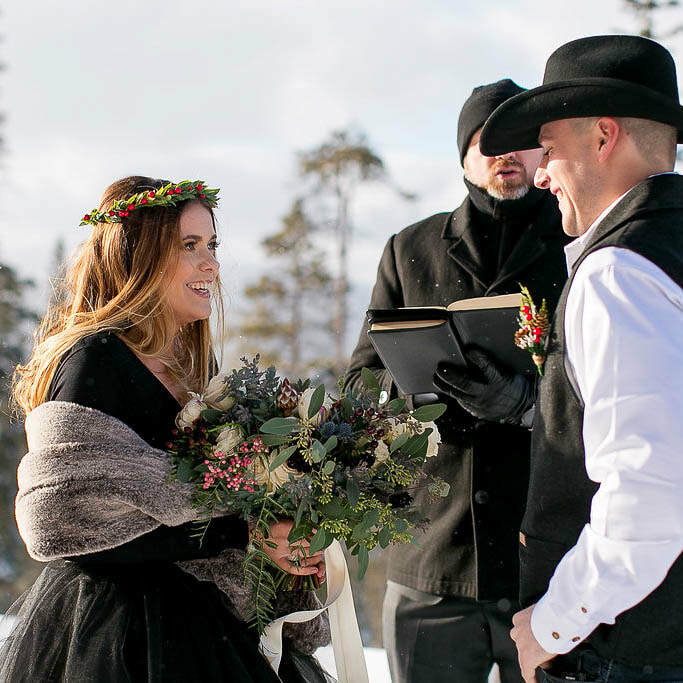 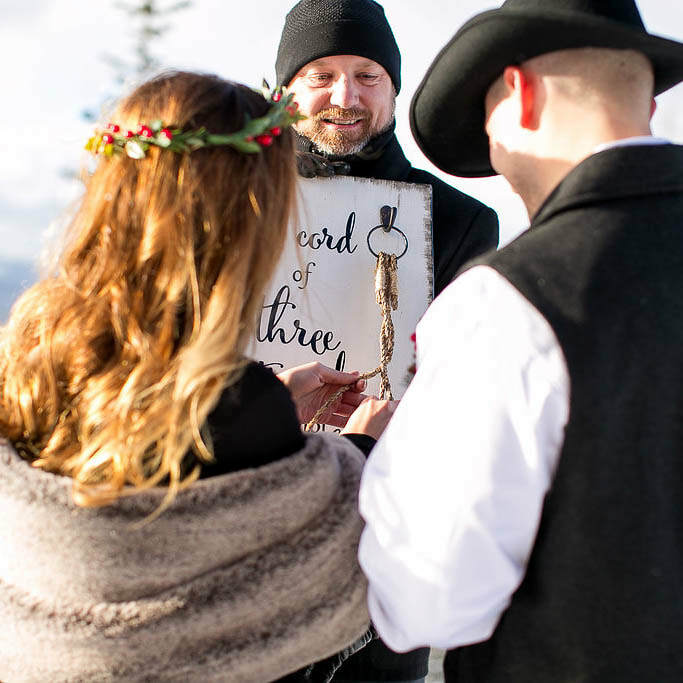 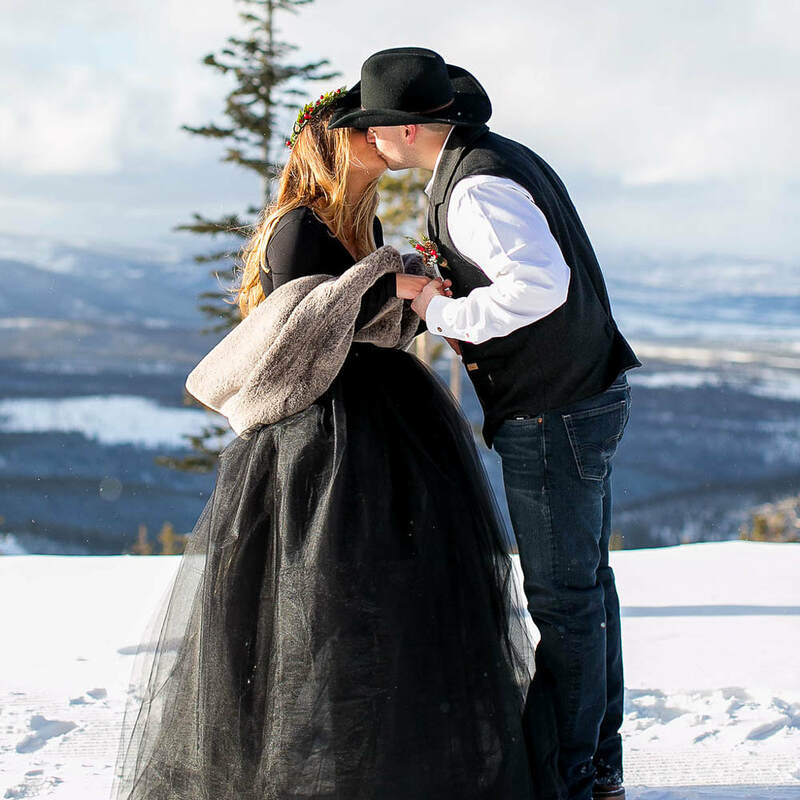 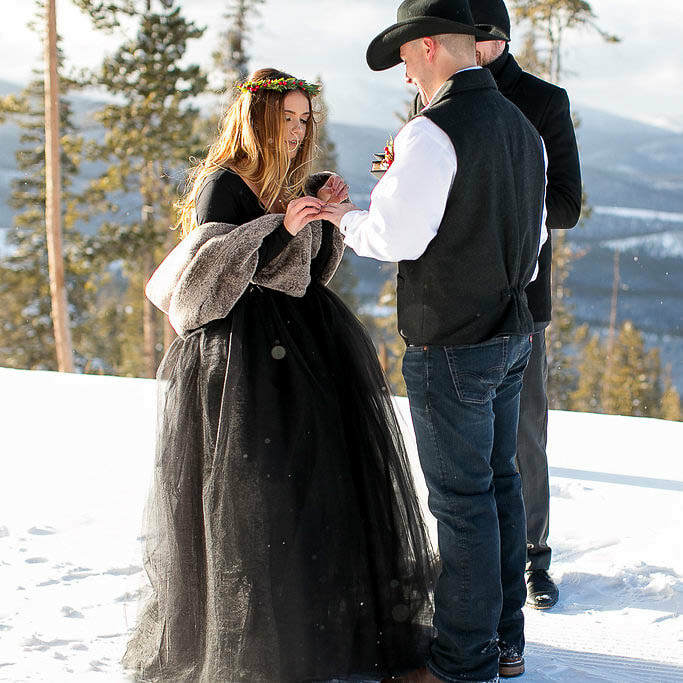 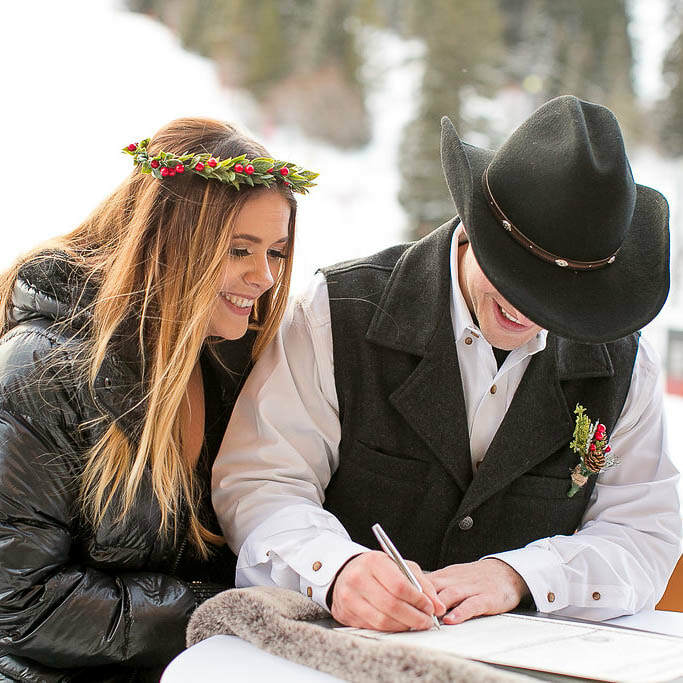 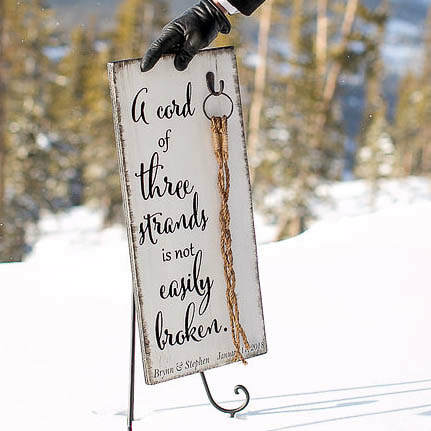 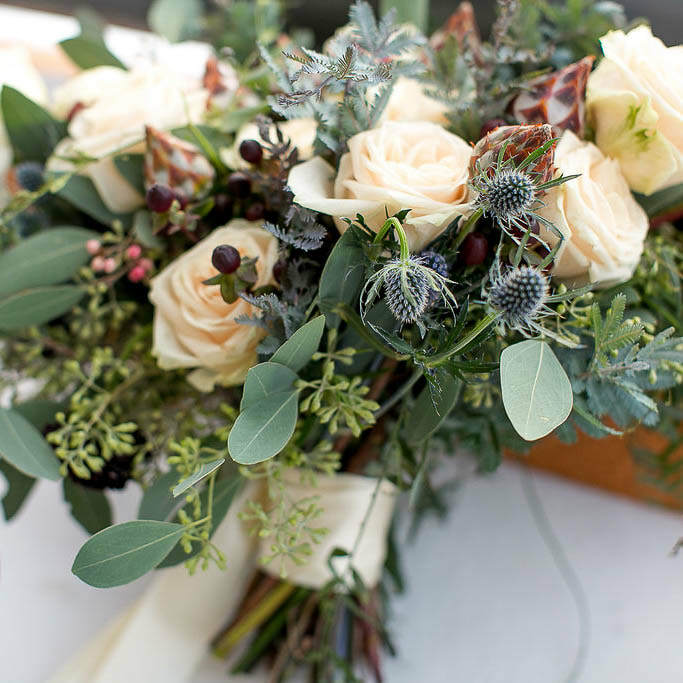 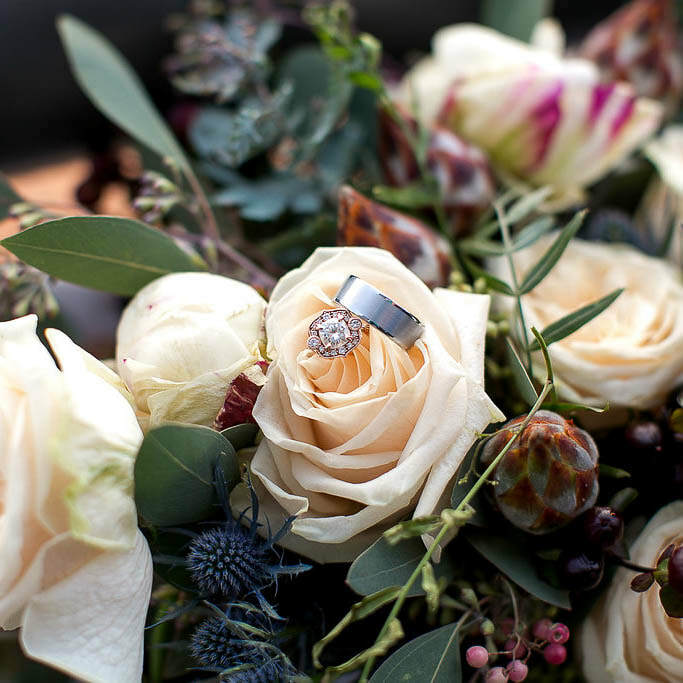 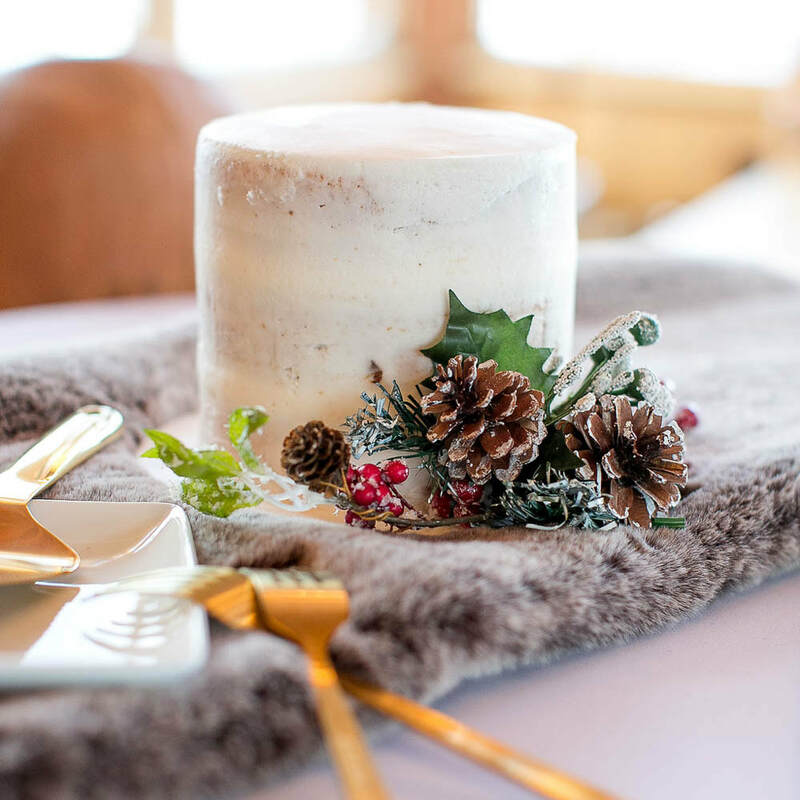 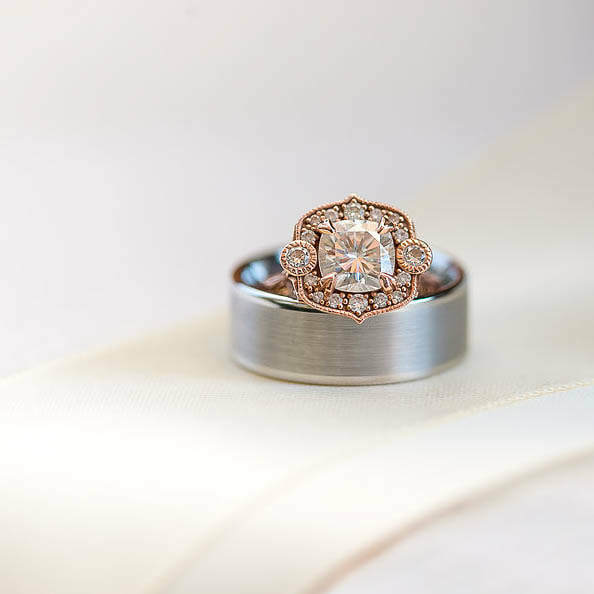 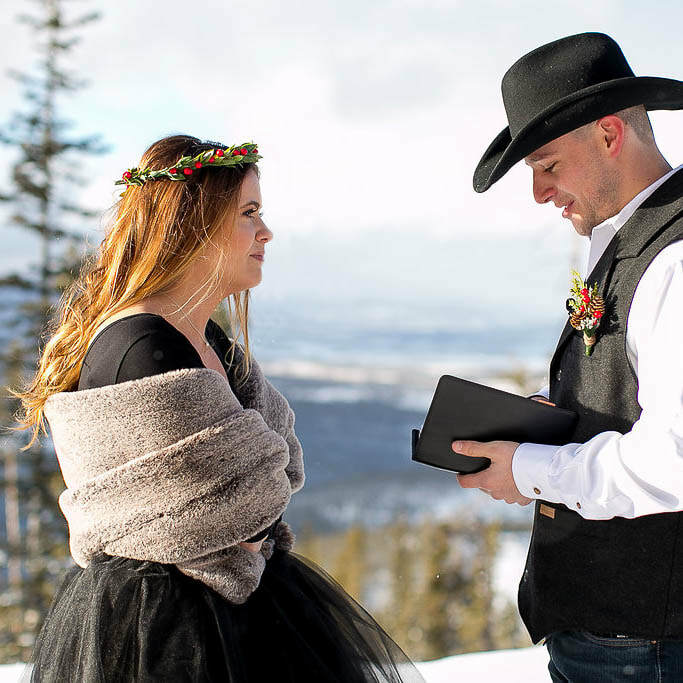 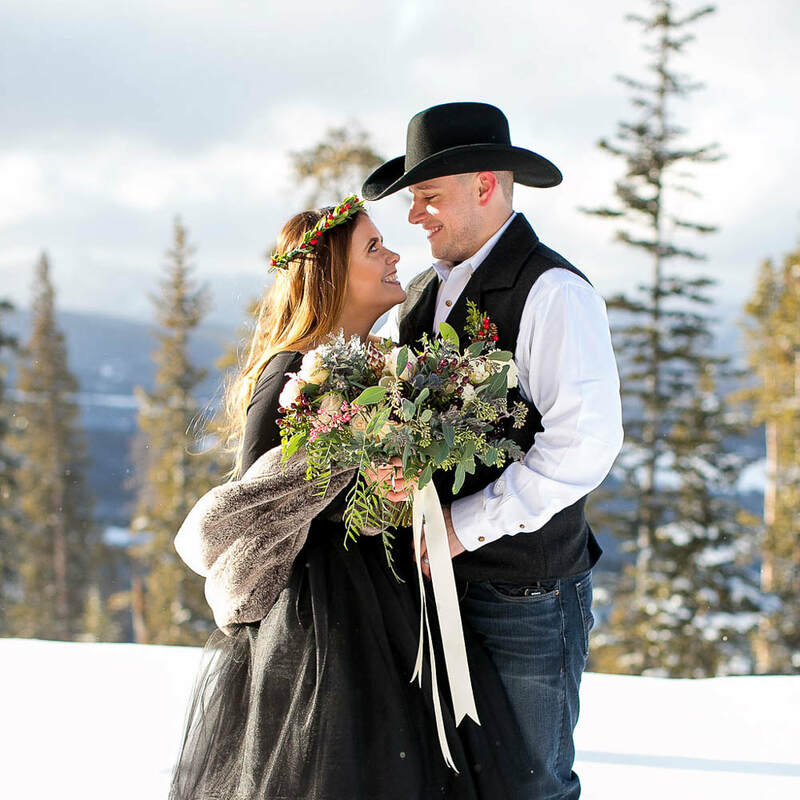 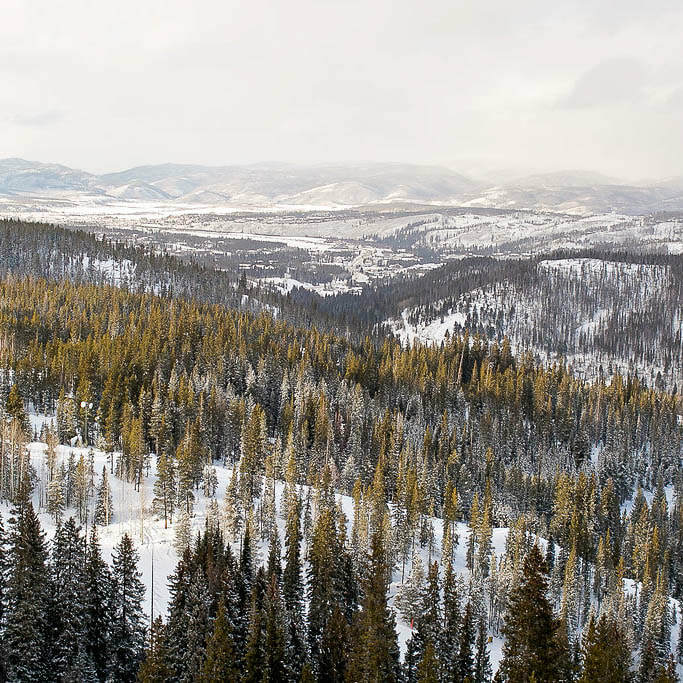 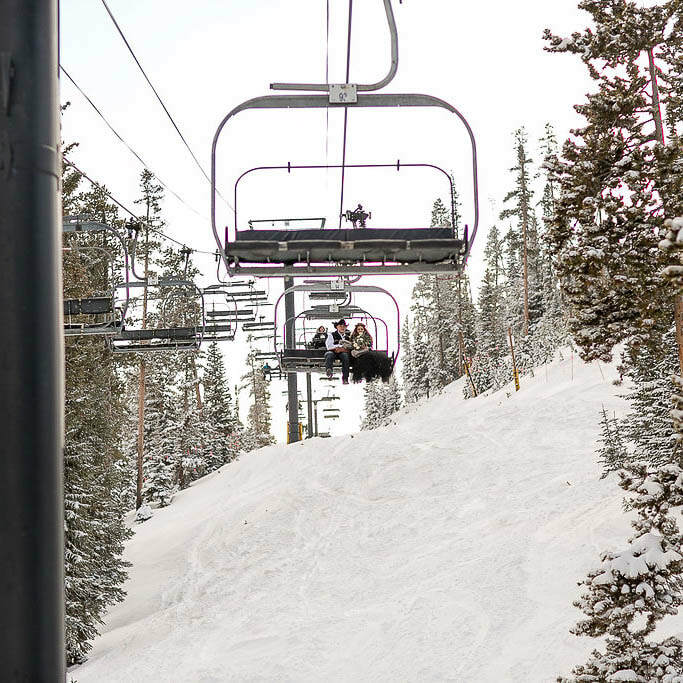 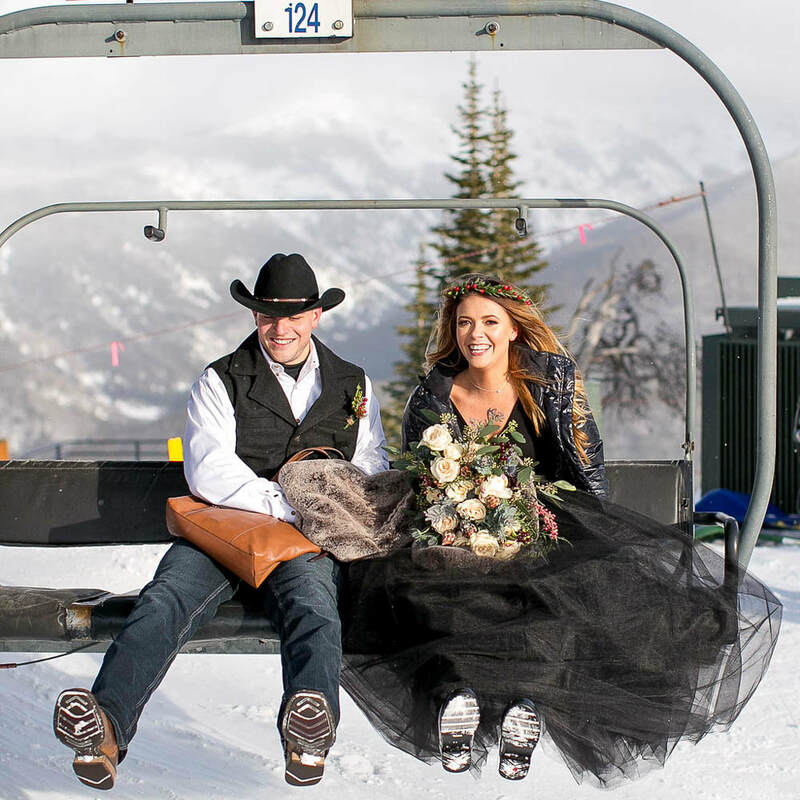 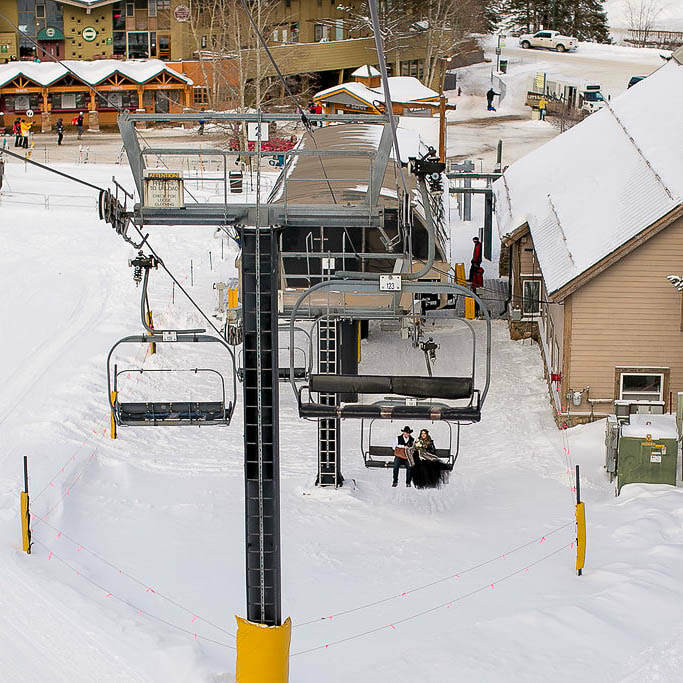 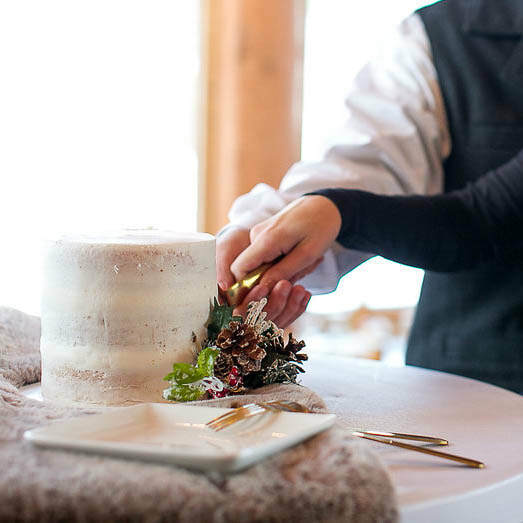 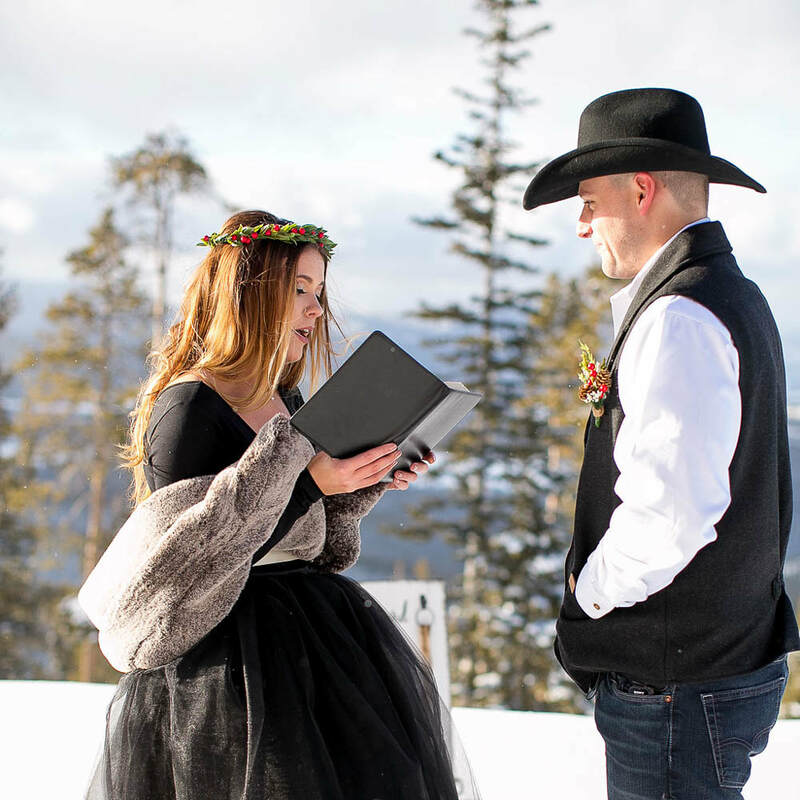 They braved the extremely chilly weather and exchanged their vows at the top of Winter Park. 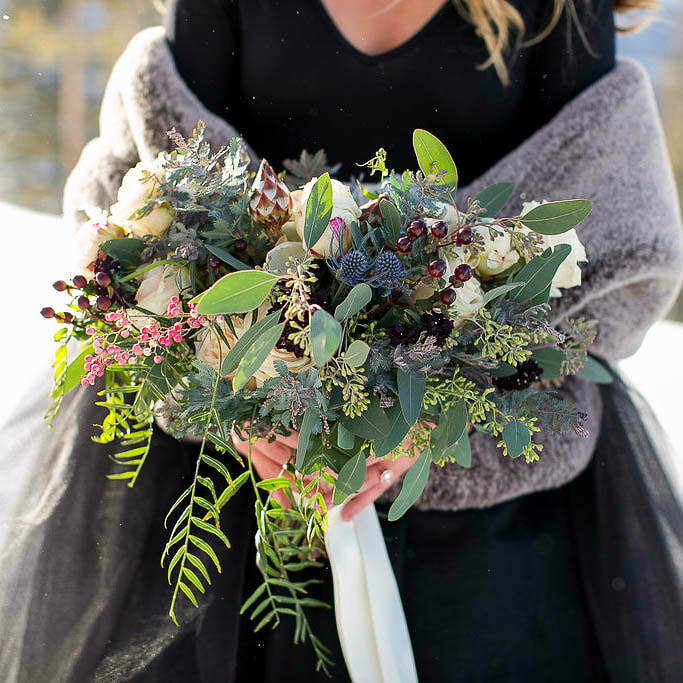 We loved Brynn's epic black dress and wintery touches. 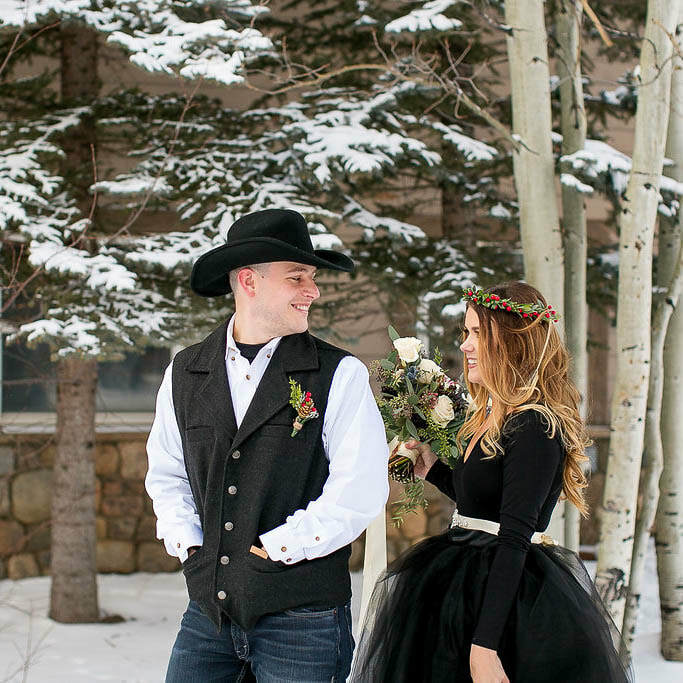 Congrats Brynn and Stephen!